MOI Digital is the online home of ‘A Publishing and Communications History of the Ministry of Information, 1939-45’, a major Arts and Humanities Research Council funded project being undertaken by the Institute of English Studies in collaboration with the Department of Digital Humanities at King’s College London. The Ministry of Information (MOI) was established by the British government at the outbreak of the Second World War. It was responsible for issuing ‘National Propaganda’ at home and abroad, as well as controlling news and information deemed to be of military value. 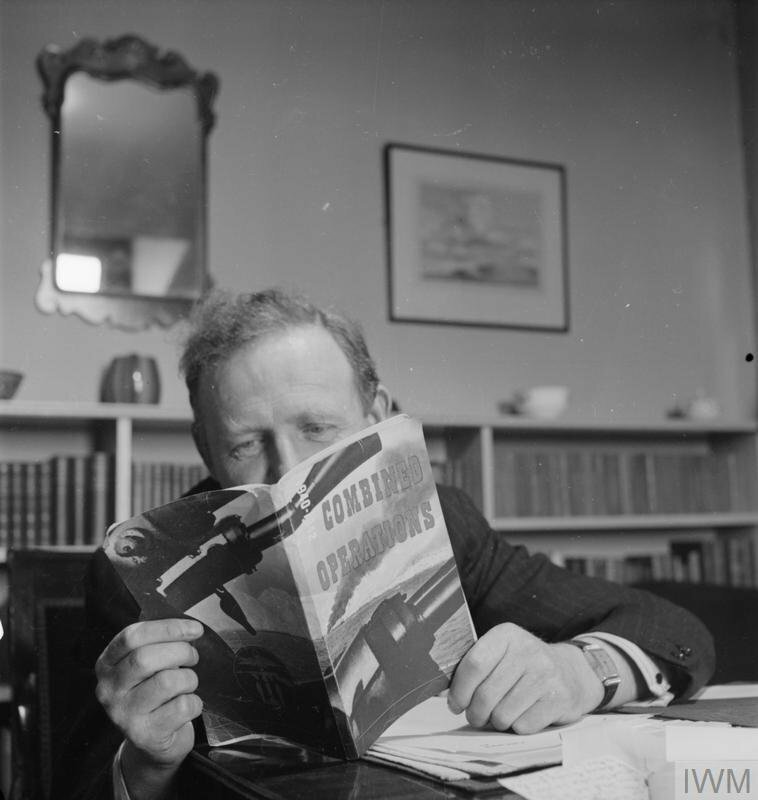 Using all available modes of communication, the MOI issued pamphlets and posters to local authorities, issued guidance to the press, published books and illustrated magazines, curated exhibitions, produced films, organised radio broadcasts, undertook pioneering social surveys and even used the RAF to drop printed material over hostile territories. This was government communication on unprecedented scale. Our project explores the ways in which the MOI approached its task. It is interested in the ministry’s relationship with the public, the physical form of its messages and the material mode of their transmission. This website hosts findings from our research and a regularly updated blog.